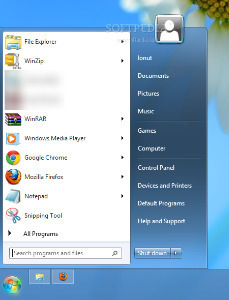 description (eng) startisback plus plus Windows 7 start menu is back and it's better than ever. Get the most useful shell enhancement for Windows 10 now! StartIsBack+ fully integrates with Windows and provides original Windows 7 start menu experience, enhanced with many new features as well.